We like our Coffee Hot and Hard. Rings a bell about something else too. Tea, it reminds us of tea. 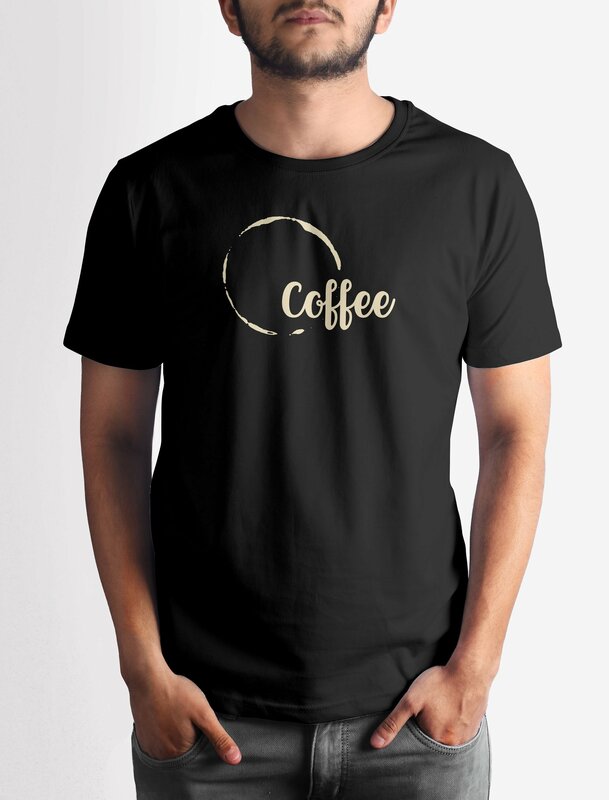 Get this Coffee T-shirt with crisp digital print on premium quality 100% cotton fabric.